A Kickstarter project called The Anomaly is trying to get funding in the last 10 days of its campaign. 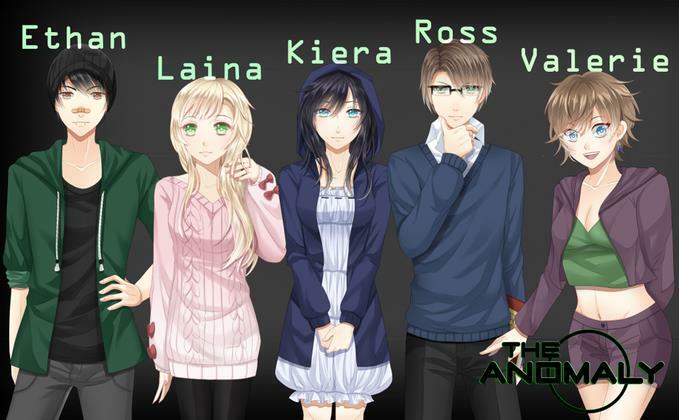 The game is being developed by Annexe Interactive in collaboration with Unwonted Studios to bring this modern Visual Novel to life. 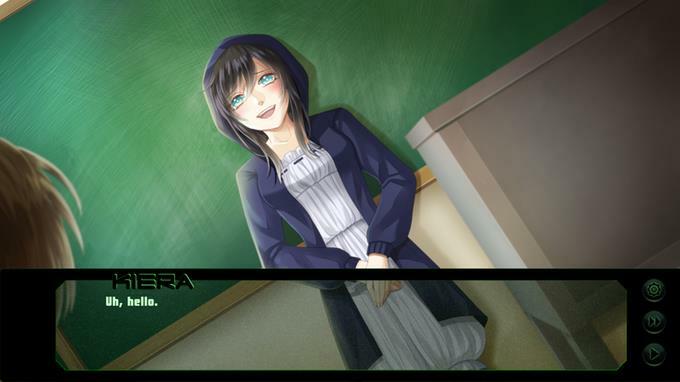 The game is intended to have elements of Western humor, player choice, mini games and great character art and CGs. The story itself revolves around a small Colorado town that is affected by a phenomenon known as The Hum. Main character Tucker and his friends resolve to investigate matters and make things right, but quickly find themselves in a world of secrets, mystery and conspiracy. The Anomaly looks like a interesting game, and the art and style are compelling, if not game changing. More importantly, Annexe Interactive are only looking for $5,000 to make the game, and it’s already 1/5th funded. If you think the game looks cool, perhaps you should consider backing it. Find more details on The Anomaly’s official Kickstarter page.